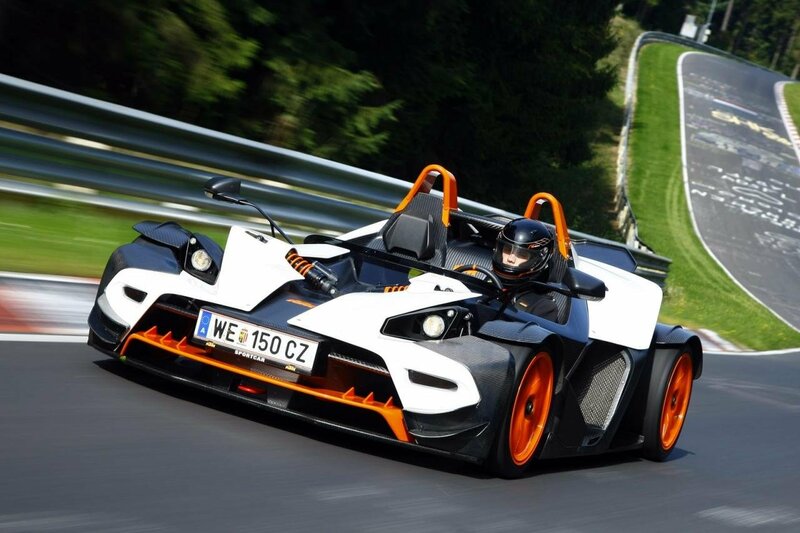 It looks like a fancy go cart at an amusement park. 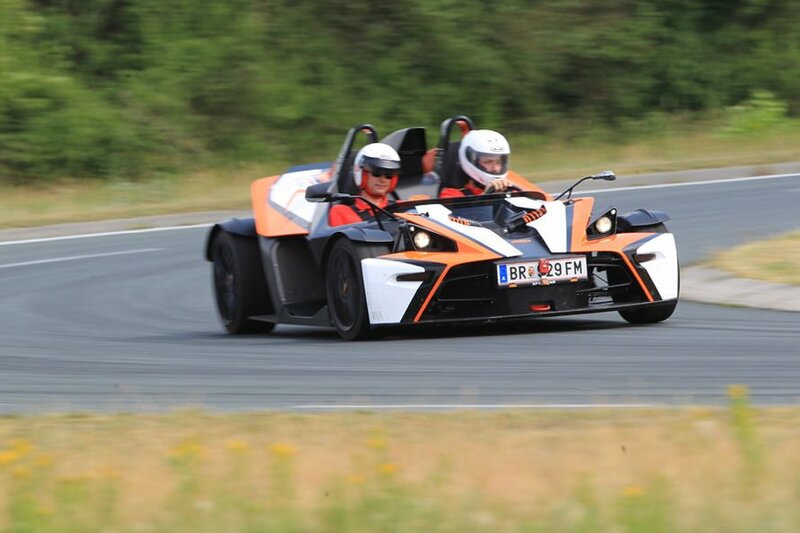 KTM is going to make a X-Bow with windshield. I think the windshield looks awful but it is a great idea. Thanks DeDe, i saw your posts in Germancarforum, all very helpfull. I think a bike vs car thread would be very interesting. I have a lot of comparision in Italian magazine. 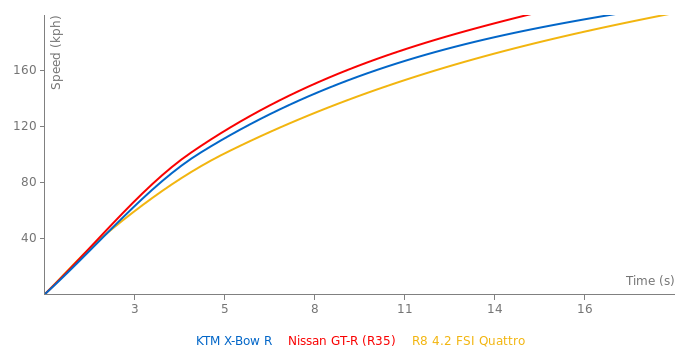 Just for example: Ferrari Testarossa vs Suzuki 1100 (winner: bike), Ferrari F 50 vs Suzuki Hayabusa (winner: car), Ferrari Enzo vs Ducati 999 (winner: car), Lamborghini Murcielago vs Suzuki Hayabusa(winner:car) and so on. Thank you very much DeDe, i like bike vs car comparision. 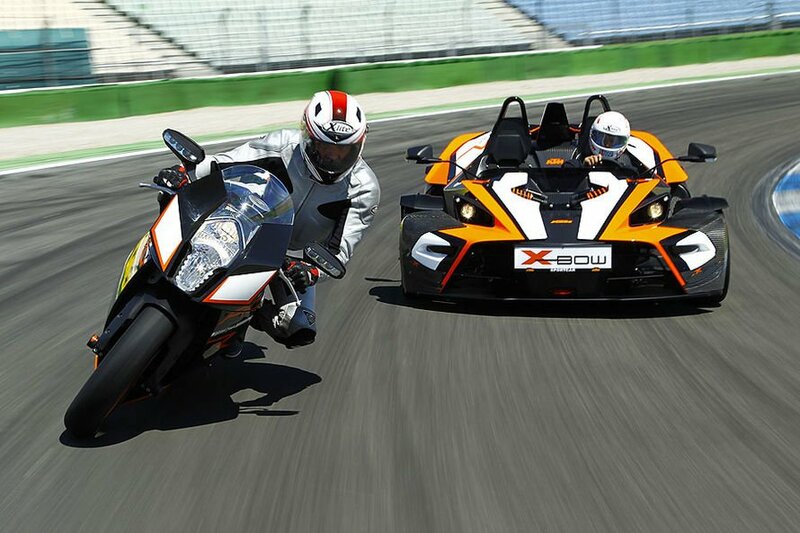 Interesting next issue even if i think Bmw S 1000 RR it's too much for 1 M.
Is it possible to know something about KTM X BOW R vs KTM RC 8 R comparision? It's in the corrent Sport Auto Issue (02 - 2012). In the next issue: BMW 1M vs. BMW R1000 RR at the Sachsenring.